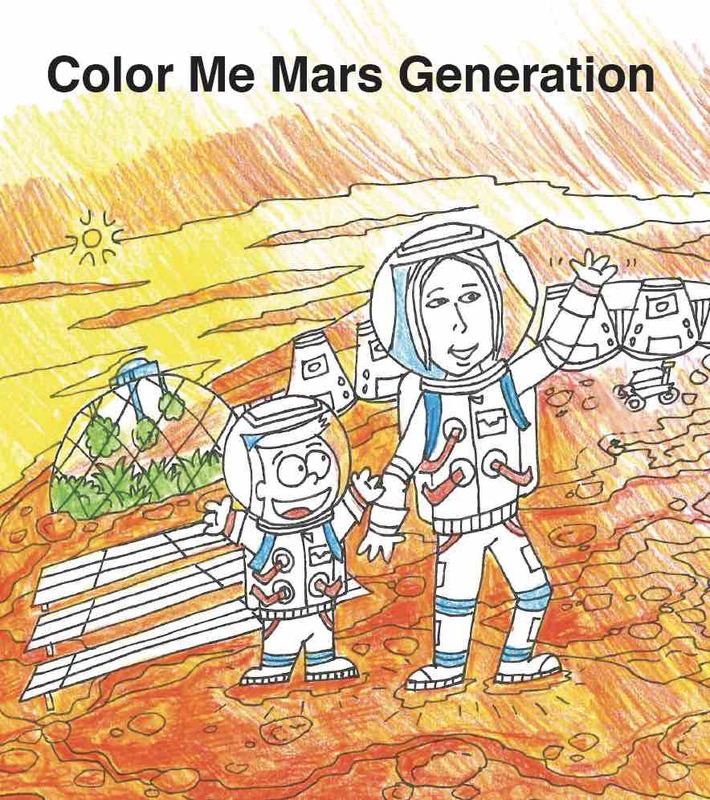 There are many different ways to get involved with The Mars Generation. We have programs you can participate in, volunteer opportunities, sponsorships or direct giving options. There is something for everyone! Welcome to our community! 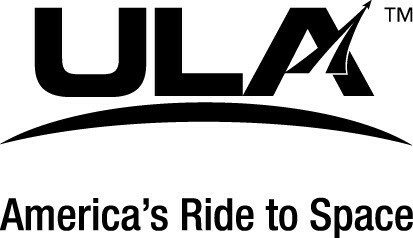 Join us as a member today, get cool membership benefits and some special surprises too! 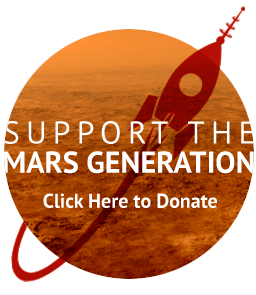 Donate to The Mars Generation and help power us to empower the future. 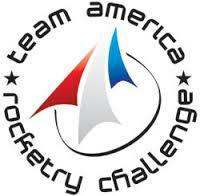 We have many different sponsorship levels that allow businesses and organizations of all sizes to participate. Contact us to discuss. Blog Editor/Manager – Experienced Editor and Blog Manager (WordPress) to assign, edit, publish blog posts for TMG. 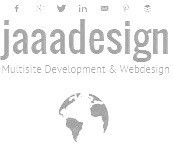 Blog Writer – Experienced in journalism or blog writing. Press Release Writer – Experienced Press Release Writer. Curriculum Developer /Writer – Experience in evolving curriculum from idea to final course/module – experience with online learning a plus. STEM curriculum experience also preferred. Experienced copy writer – online and offline – producing end of year report, brochures, program materials etc. 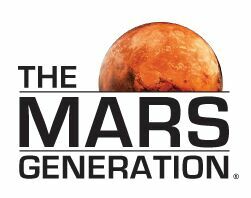 Learn more about The Mars Generation programs and how you can get involved. 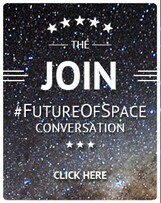 Follow us on Twitter and Facebook and share our posts with your friends and communities. Invite people to follow our accounts too!